A pan is the most important and common utensil used in kitchens across the world. It may be a broad pan, a deep one, or a kadhai. Pans are available in various sizes – small, medium and big, and of various metals and alloys. From small iron kadhais to large copper-based, tin-coated pans used by caterers, there is no end to the variety of pans that are available in the market. Have a go at recipes like Aloo Methi, Achaari Baingan, Chole, Coconut Toffee, Dal Banjari and French Onion Soup, to realise the sheer variety of dishes that can be cooked in this humble vessel. A perfect recipe for you to enjoy the true flavours of home-made south Indian cooking. Rasam is an essential part of every south Indian meal, and is usually served as the second main course following sambhar (or some other kuzhambu). Build your iron stores with these spinach, lettuce and sesame seed wraps and ensure your baby's blood cells and hemoglobin are developing the way they should. Simple to make, the wraps combine flavour and taste in one healthy package. Papad Potato Rolls features a more scrumptious filling rolled up into papads, which are then deep-fried. You could serve it as an appetizer or with cocktails; on the other hand, you could also opt for it as a standalone snack with tea. A versatile ingredient that lends itself to various dishes,ranging from simple to exotic. 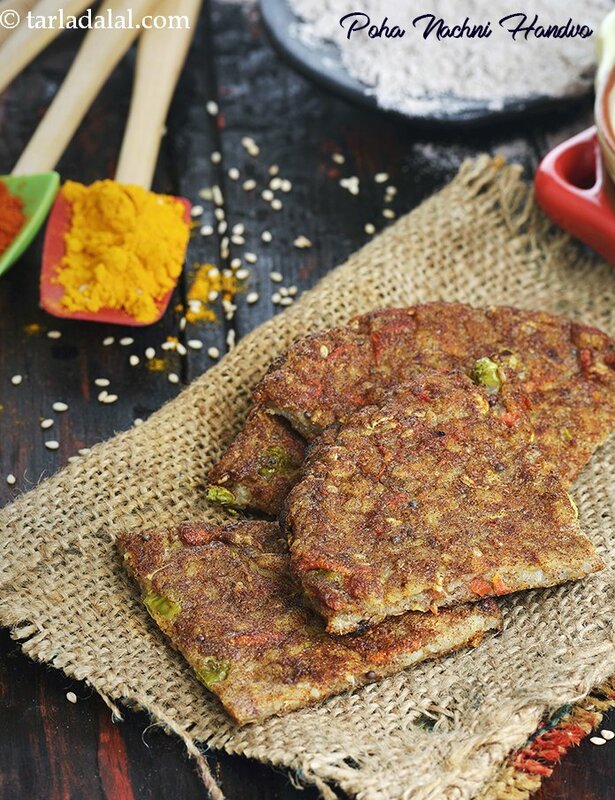 Mouth-watering sweet corn seekh kebabs brushed with warm chilli butter while grilling, this is truly a tongue-thriller!